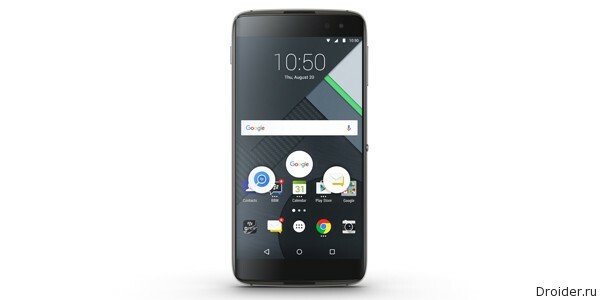 11 October, the canadian brand announces the latest smartphone DTEK60. However, local online store rushed to pre-order, so now well-known appearance and characteristics of the device. 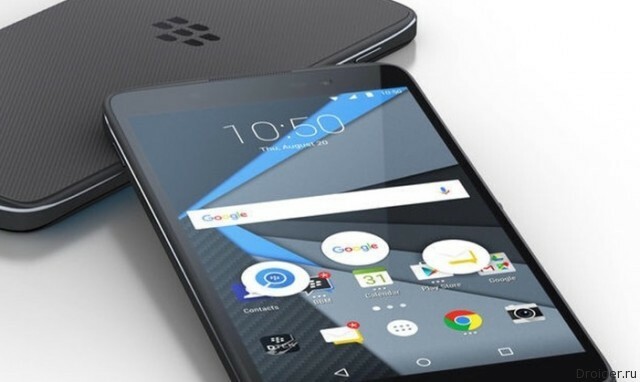 For 699 canadian dollars (about 530 us dollars) will offer the BlackBerry smartphone with 5.5-inch QHD screen, Snapdragon 820 processor from Qualcomm, 4 GB of RAM, 32 GB of internal memory, battery 3000 mAh, fingerprint scanner and USB connector Type-C. Resolution main and front cameras 21 and 8 megapixels. Despite the likely announcement of Android 7.1 Nougat in October, DTEK60 running Android 6.0 Marshmallow. 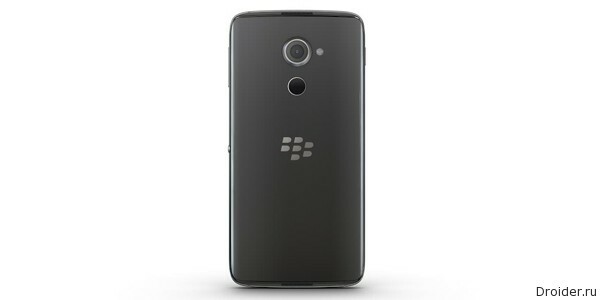 Will there be a BlackBerry to upgrade to a smartphone after you close the mobile division is a mystery.